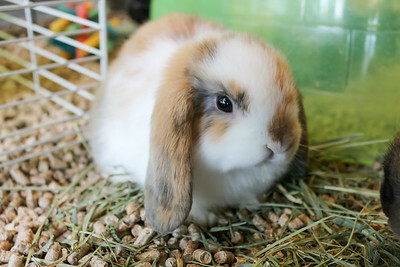 A collection of photos from local businesses! Be sure to check them out. 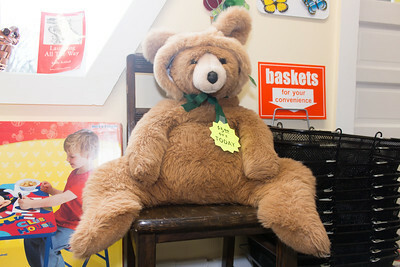 If you are interested in having your local small business photographed, please feel free to reach out to me. 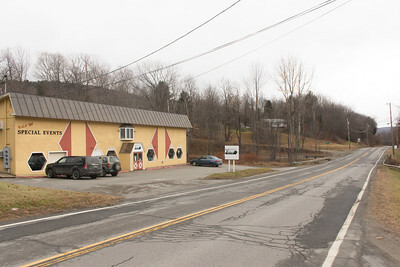 I can take photos of your business free of charge and promote it on Central Vermont Photography's Facebook page. 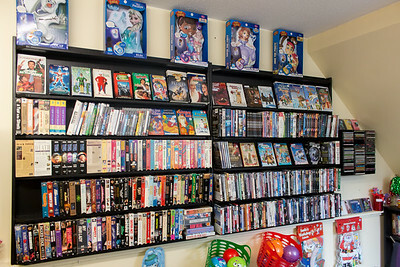 Looking for an affordable way to boost your movie collection? 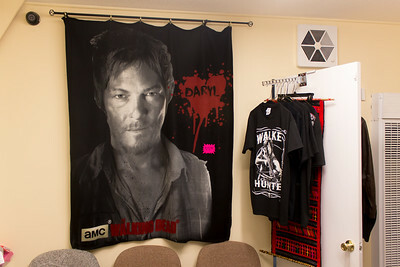 This wall art of Daryl from The Walking Dead is only $25! 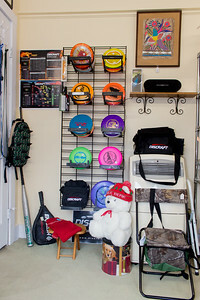 Is there any other place in Randolph where you can buy what you need for disc golf? Vermont Variety has you covered! 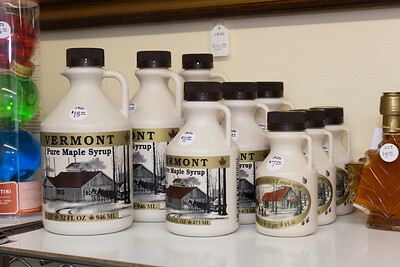 Nothing beats Vermont Pure Maple Syrup! 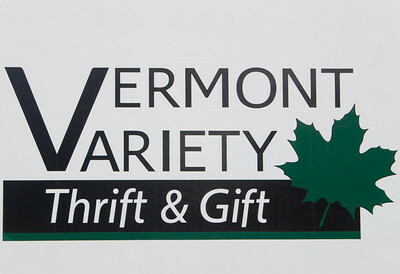 Central Vermont Photography is a proud supporter of local small businesses such as Vermont Variety in Randolph, VT. 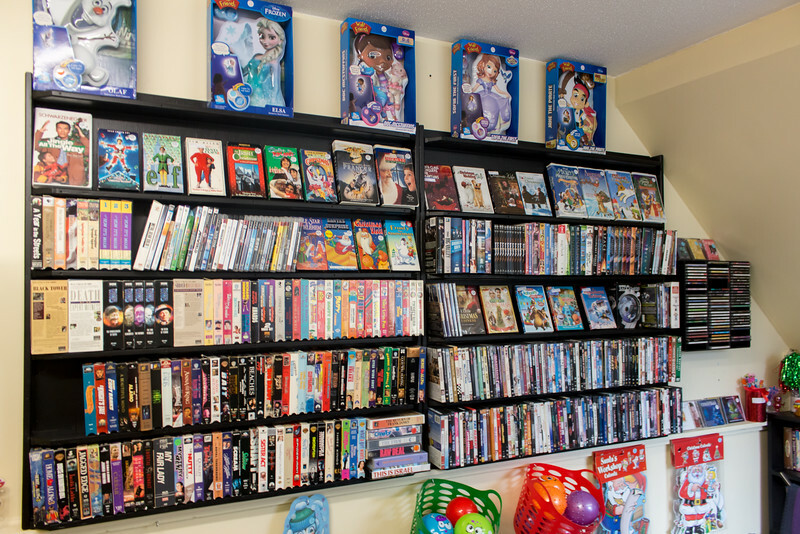 This store has a wide assortment of "thrift and gift" items that you really can't find in any other local shop. It is absolutely worth your time to check out their store, and to do so often! 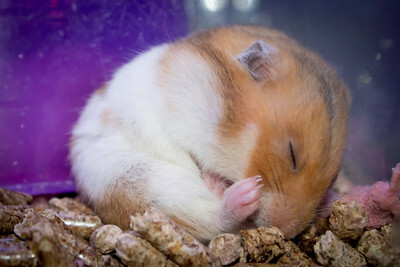 This adorable hamster was just SO tired from eating and running on his wheel all day. 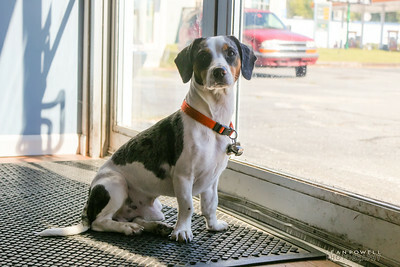 This pooch is very happy to greet you at the door! He may even choose to give you a tour! 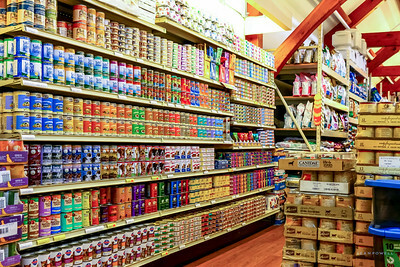 Such a wide variety of dog and cat food! 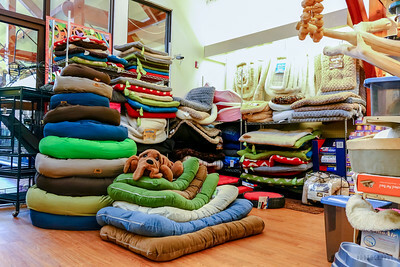 This is definitely a great place to pick up dog beds that are of high-quality, and won't rip apart with general use. Cat perches made out of solid wood! ...not the cheap cardboard found with many cat perches order online. 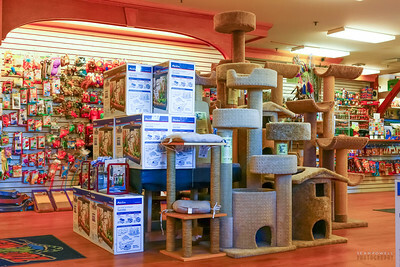 These perches are made by hand, and can absolutely handle multiple cats piling up on them all at once. 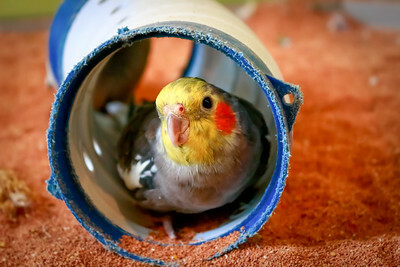 Such a cute bird! They slowly walked through this tube and greeted me on this end. 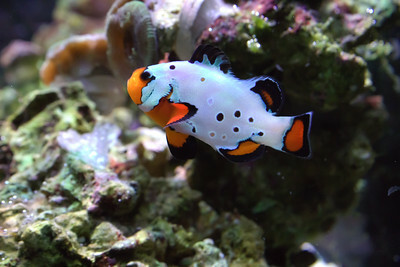 The Frostbite Clownfish looks so cool with the bluish glow around its body!